Katie Gehring's blog, you are in the right place. If you just happened along my blog today, start at the beginning of the hop at Skipping StonesDesign. The entire hop order is there and you can hop from blog to blog with ease. I love this stamp set. Have you ever wanted to make a manly card? Well, Grudge 2 is the stamp set to get! I used Neehah cardstock for the base of the card and for my stamping. The pattern paper is from the retired SU! pack called Nautical. 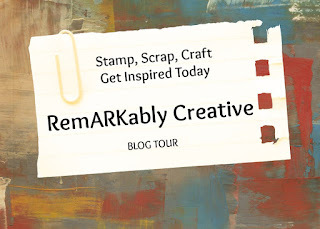 Be sure to hop along and leave comments on all the fabulous designers’ blogs. This month we are welcoming Candice Fields (me), Emily Leiphart and Julie Day to our team as Guest Designers! Pamela Young will be providing all the fabulous sketch inspiration this month including the sketch we're using in today's hop! 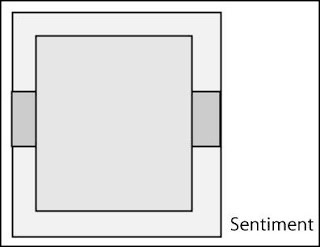 Here is the sketch and don't forget to play along with us! Head over to Shannon Teubner's blog for some more Skipping Stones Design inspiration! Thanks for stopping by today! Lovely card, I love the bold stripes on it, very masculine! This is great! Love the colors and how you framed the sentiment. Great card, love that splatter stamp! 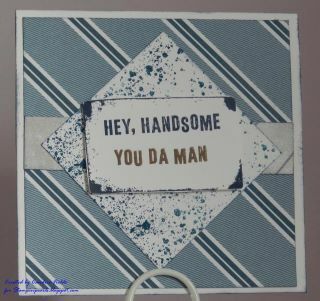 Terrific masculine card! I already love Grunge Vol. 1 so I am psyched for Grunge Vol. 2 to come out as well. Love that splotchy background pattern. YAAY! New SSD! That splattered paint image is one of my favorites from the set! Fabulous card!!! Fun! Like the sentiment you created! 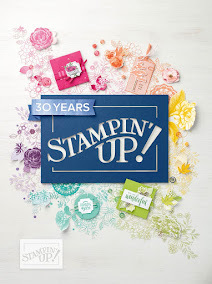 The more I journey on this blog hop...the more I want that stamp set. Great card...love the way you altered the sketch. Wonderful card, Candice! I love the colours you used. I love the cute little sayings that come with this set! Great twist on that sketch!!! Great choice of paper to use with the set, great card! I like the color combination on your card. Nice masculine card! Love that paper! This one is my favorite design so far of this hop. Love the colors you used. This is a great stamp set.